Successfully Added H96 Pro Android TV Box - Amlogic S912 1.5GHz, 2GB RAM, 4K, Android 6.0, Kodi 17.0, Dual Band Wi-Fi, H.265 Decoding to your Shopping Cart. 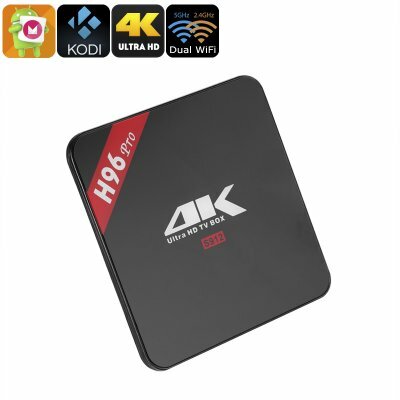 The H96 Pro Android TV box comes with a 12 months warranty, brought to you by the leader in electronic devices as well as wholesale Kodi TV Boxes and media players..
very good product,nice price,great packaging!!! !manual should be more detailed! !